At the time of the root canal procedure, Dr. Hassan removes the diseased pulp from your tooth that is causing the pain and infection. He also cleans the inside of your tooth to prevent a similar occurrence in the future. You receive a numbing anesthetic before any of this takes place. When he feels satisfied that all of the harmful bacteria is gone, Dr. Hassan places a crown on your tooth to protect it from additional infection. This also allows you to retain regular bite strength in the affected tooth. 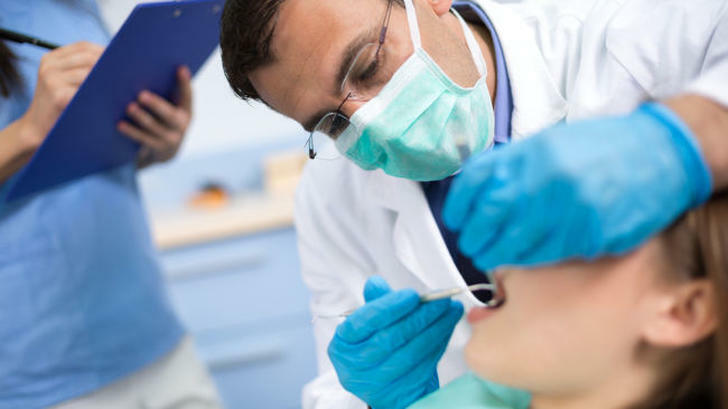 If you feel anxious about having a root canal because you fear it will be painful, we would like to reassure you that Dr. Hassan and his staff make you as comfortable as possible. It should also comfort you to know that the majority of people who have had a root canal say that it’s no more uncomfortable than having a cavity filled. Please contact OC Dental Specialists today if you are experiencing oral pain and require an evaluation.